Loughmore in Co. Tipperary was a hive of activity today with a large gathering of local and national media when Minister for the Environment, Community & Local Government, Alan Kelly T.D. and Minister of State for Rural Affairs, Ann Phelan T.D., were in attendance to launch the new LEADER Programme. The announcement took place at The Cottage. 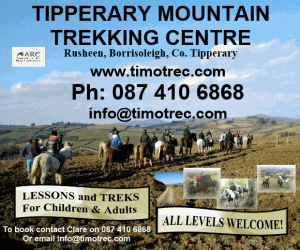 The Cottage is a project which was funded under the previous LEADER programme and is an example of how the LEADER programme can transform and revitalise rural areas. The Cottage is a community based shop and tea rooms. Mary Fogarty and Maeve O Heir decided to do something for their village which had no grocery shop, so they decided to open one based on a community ownership model. There will be a strong village renewal element in the new LEADER programme. The LEADER element of the RDP will disburse €250m in funds and expressions of interest are being sought by local groups interested in administering the scheme in their own areas. 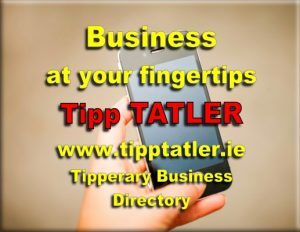 You can listen to an audio recording from the launch below. 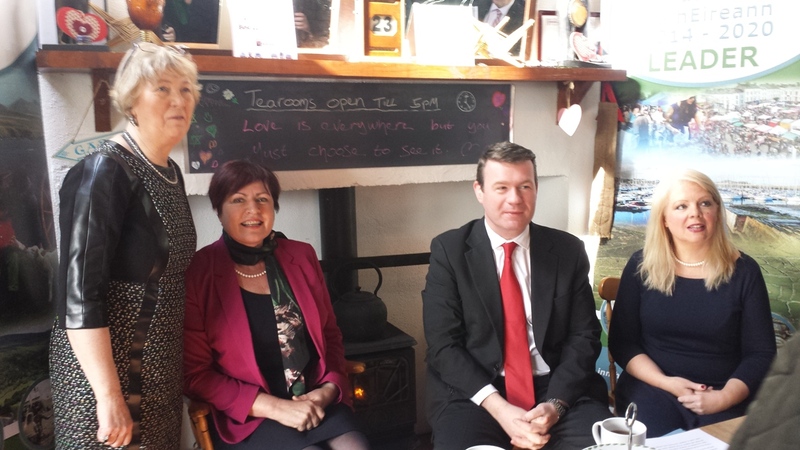 The speakers are Mary Fogarty, The Cottage and Ministers Ann Phelan and Alan Kelly. 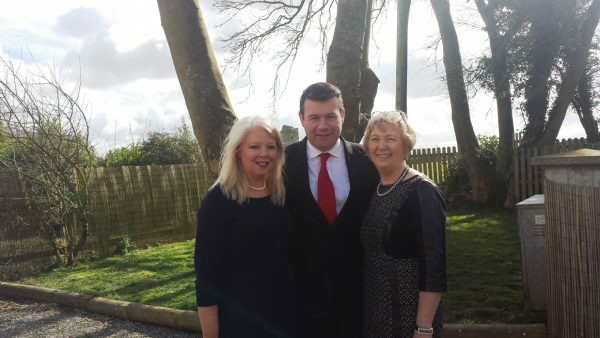 Maeve O Heir, Minister Alan Kelly TD and Mary Fogarty in the back garden of The Cottage in Loughmore. 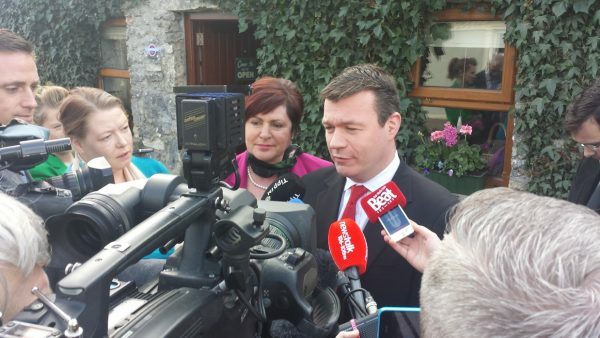 Minister Alan Kelly being interviewed outside The Cottage Loughmore.